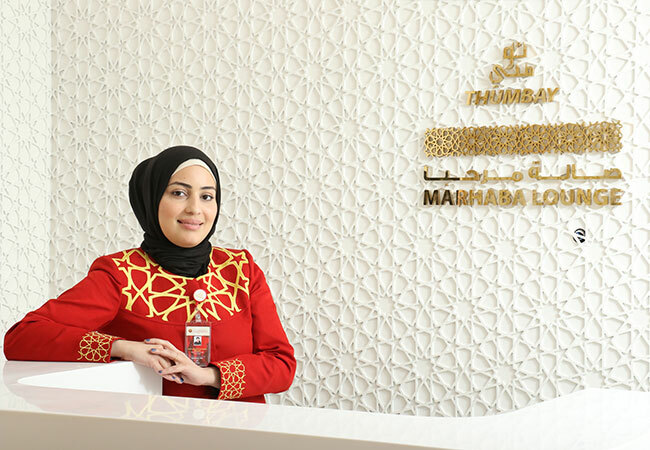 Thumbay Hospitals feature the Marhaba Lounge, which delivers a range of personalized services for patients and minimizing inconveniences, by fasttracking patients’ requirements. A patient arriving at the Marhaba Longue would have his/her registration formalities, consultation, examination/ diagnosis, procedures, documentation, billing etc. are done on priority, requiring minimal waiting times.